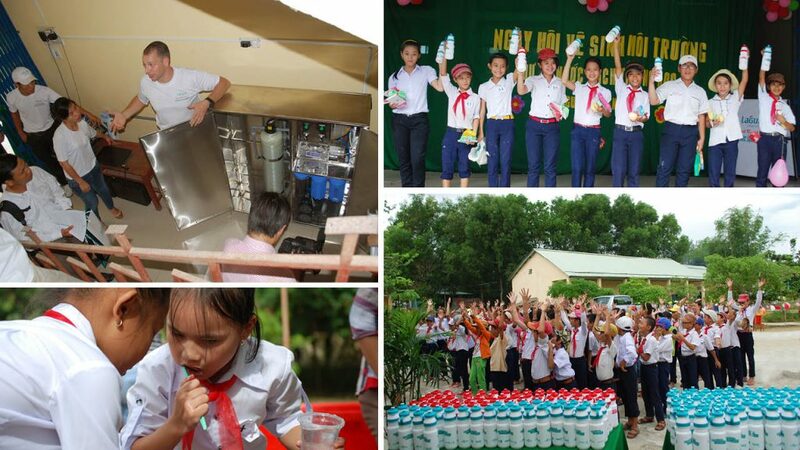 Initially aligning with the event Laguna Lăng Cô Triathlon 2013 which was held in April 2013, Laguna Lăng Cô has been conducting the School Water Project with the aim to provide fresh drinking water and personal hygiene awareness for local children. 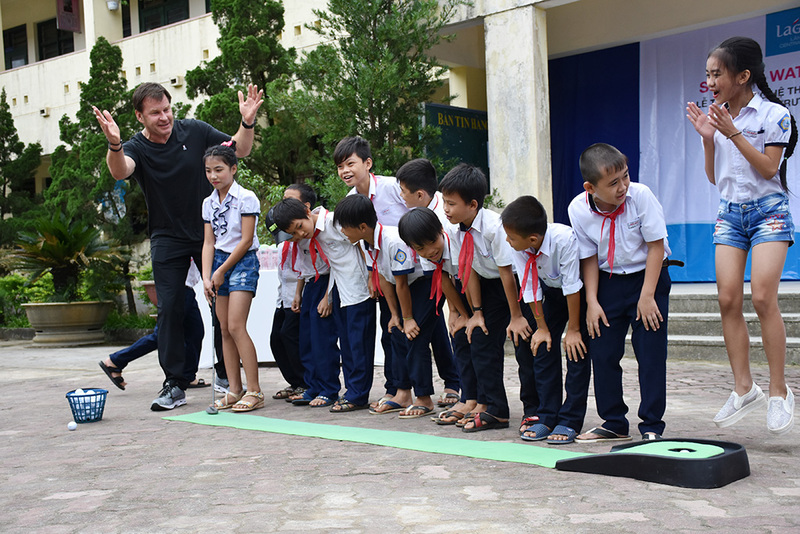 The project helps to support the Vietnamese national target of alignment to the UN Millennium Development Goals. 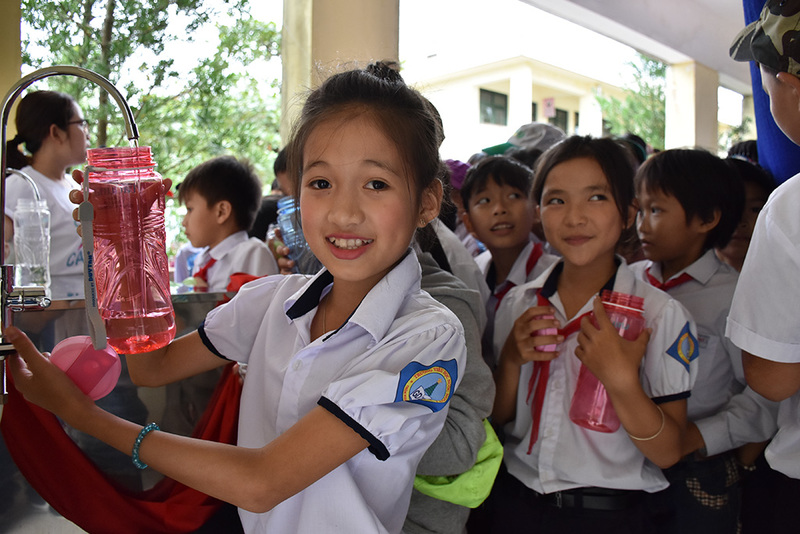 It works to provide clean water to local schools by 2015, improving sanitation, enhancing awareness, changing behaviors about sanitation and reducing polluted environment issues, which all play important roles in improving health and living condition for rural residents. 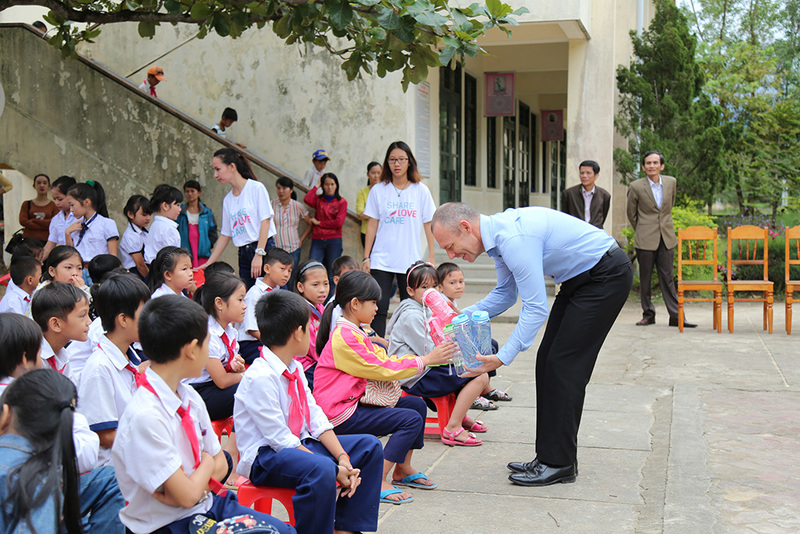 Until 2016, four primary schools in Loc Vinh, Loc Tien Loc Thuy commune and Lang Co town within a radius of 20 km from the resort was benefited from the program. The schools all have polluted and unsustainable water resources and very poor sanitation. 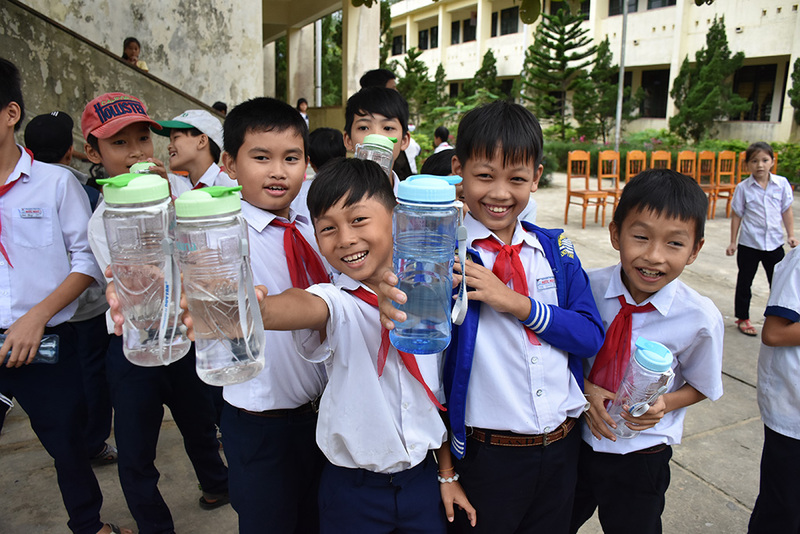 Four RO water filtration systems have been installed to filter the water and allow 2200 students to access plenty of clean drinking water. 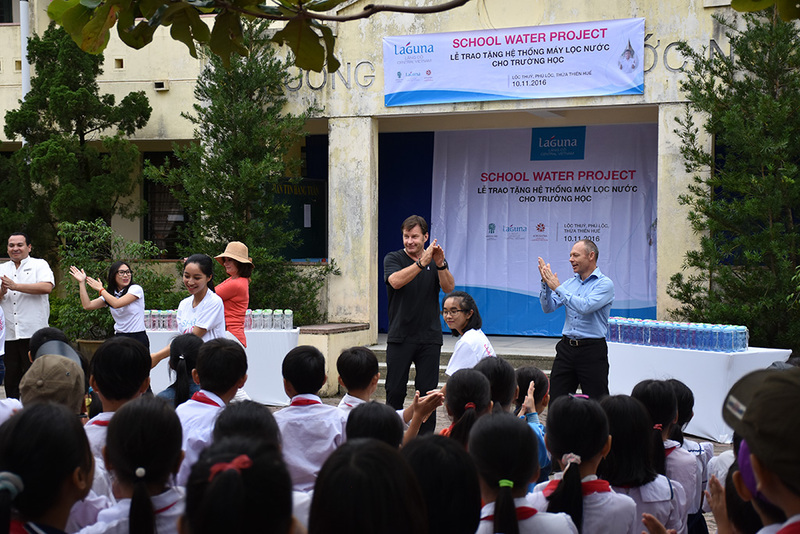 The water filtration system handover ceremony also included the basic personal hygiene training to students. 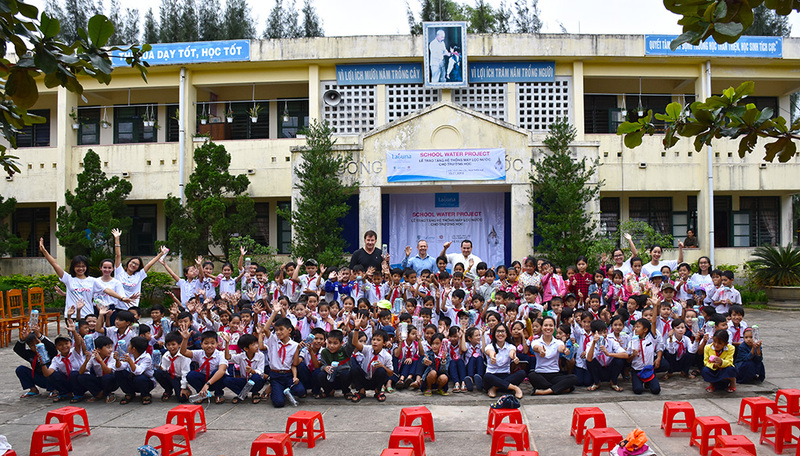 In addition, two hygiene training events have been organised for 240 schoolchildren in two primary schools to provide knowledge of personal hygiene and water resource conservation, each connected to the Laguna Lăng Cô Triathlon 2013 and the Faldo Series – Vietnam Junior Championship 2016.